the tastes of his local clientele, all avid and discerning readers. 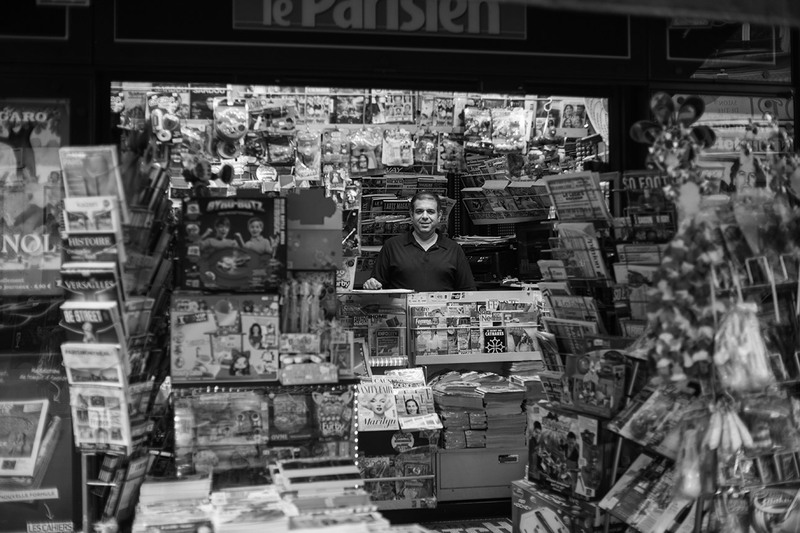 The resulting mix of specialist and general interest magazines is totally in keeping with the Ninth arrondissement. And they’re perfect to enjoy as you sip a coffee prepared by Nicolas Clerc for a truly Parisian way to start the day!